A VLE as an information repository? Surely not! I recently discovered a simple article titled “7 ways to improve uptake of your VLE“. The article points to seven simple ways to enhance a VLE to be more appealing to students and staff. Pleasingly most of suggestions are actions I have done, or I am doing in my role but a few stand out as being slightly irrelevant. I really passionate about “Bite Sized Learning” and it’s relevance to modern learning, but as part of a VLE? A VLE is for me not a place for storing vast amounts of information. Obviously it should contain course materials (assignments/project briefs), but not rafts of reading material and answers… the big wide world (www) is out there for that! If I need to know something, what do I do? I google it. Typically I read the first few lines of a wikipedia article or glimpse a youtube video and that’s it. If I need to know more I look further and if I really need deep understanding, I read a book (or even a ebook). The same goes for our students., and they know where to look. Google has even taken this further due to demand from searches to allow the search engine to provide the answer without even having to visit a linked website. 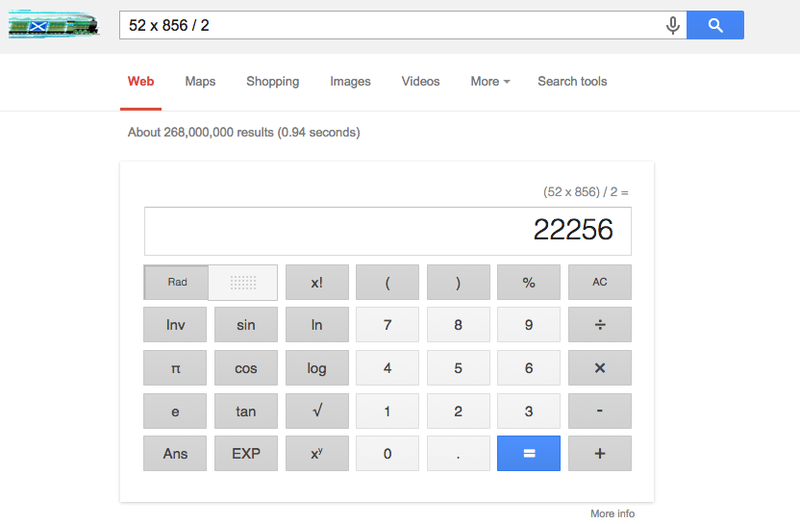 The “answers” system is a new google feature which is continuing to develop. The screenshots below show a few of the searches and the resulting feedback. With answers so readily available where does this leave “proper” research? Firstly what is “proper” research? I recently asked a librarian, who defined it as “academically certified, and not user generated”. In this modern world with answers so readily available it is not surprising the world of books seems increasingly insignificant. It seems even more strange to think about making a VLE a place to “look up facts and check information”. Surely it’s better to encourage students to smartly use the wider internet. The information on VLEs will age quickly and from experience most teachers don’t have the time to update it. VLE’s are great, if used correctly.. but as an information repository? No thanks. I am Tom and I love to design, develop and inspire people with technology and education. I spend a lot of my time developing technologies and promoting their use in Teaching and Learning. My area of primary focus is Further Education in the UK, having worked in the Sector for the past seven years, as a Technician, Lecturer, Qualified Lecturer and now ILT Development Coordinator.